The 50th anniversary of John Coltrane’s A Love Supreme recording session is approaching. This phenomenal record album has been an international jazz cult classic for decades. Besides a popular counterculture album of the 1960s. In 1957, John Coltrane experienced a profound spiritual awakening. 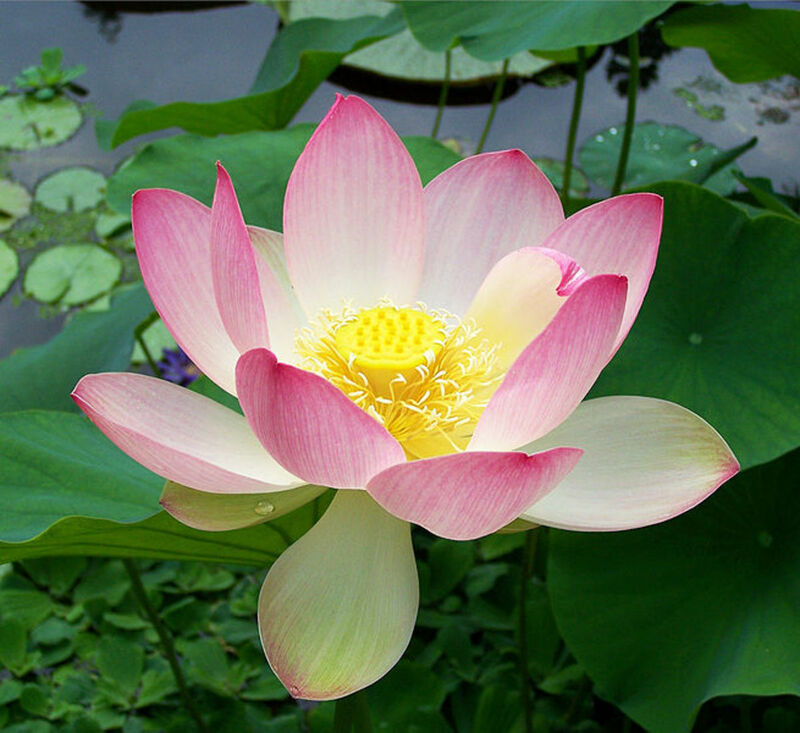 Several years later, he drowned himself in the teachings of Buddhism, Hinduism, Islam, Christianity, and the Kabbala. Consequently, he developed an unquenchable interest in East Indian classical music, East Indian spirituality, and East Indian philosophy. 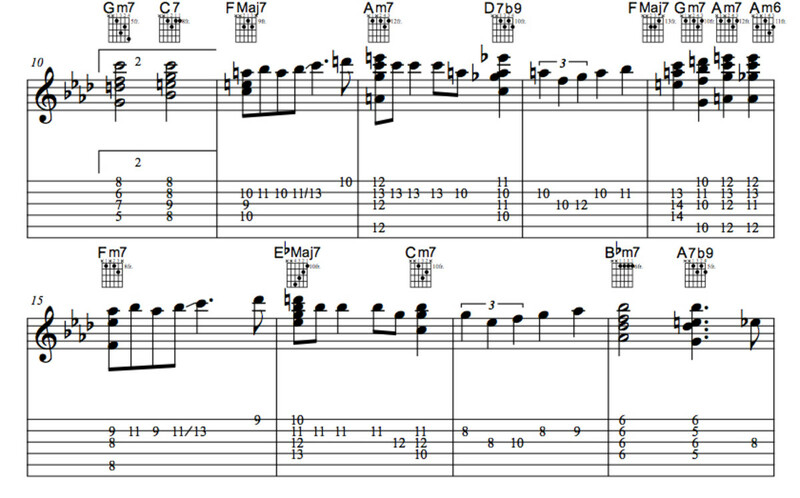 That resulted in a desire to express aspects of these disciplines in his jazz compositions. The banging of a gong at the beginning of A Love Supreme, the chanting of "A love supreme," and those incredible four-notes repeated like an incantation throughout the suite were a natural progression and reflection of his objective. 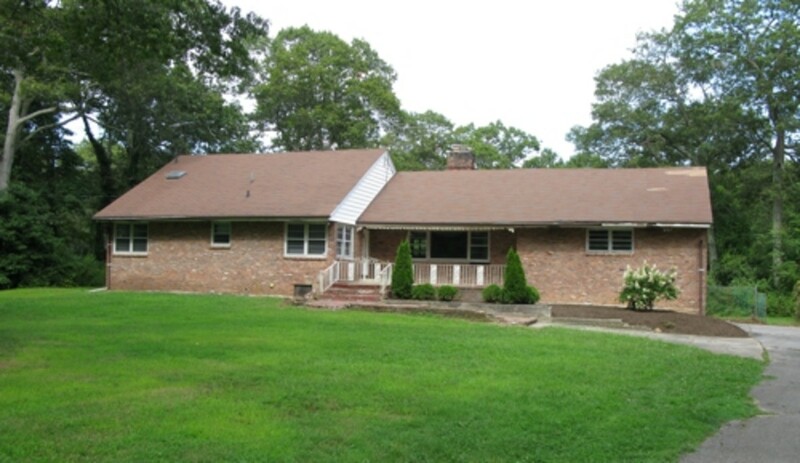 The second floor guest room of John and Alice Coltrane's Dix Hills home served as his creative sanctuary. It was where the disconnected sections of A Love Supreme were fused together. He worked on the project for three months. In the album liner notes, Alice Coltrane, his second wife, confidante, and musical collaborator indicated he only left the room to eat. John was a night owl. Thus the recording session took place on December 9, 1964, in the evening. At Rudy Van Gelder’s studio in Englewood Cliffs, New Jersey. 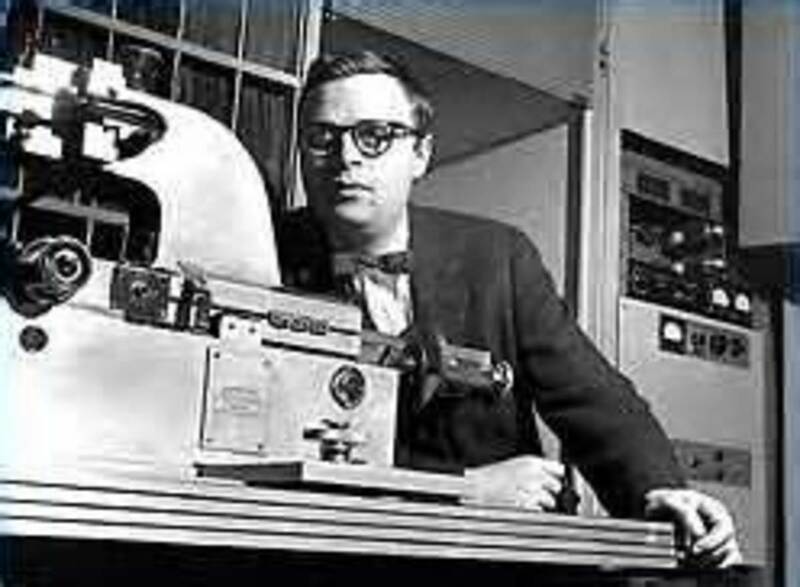 Bob Thiele was the record producer and Van Gelder was the recording engineer for the session. 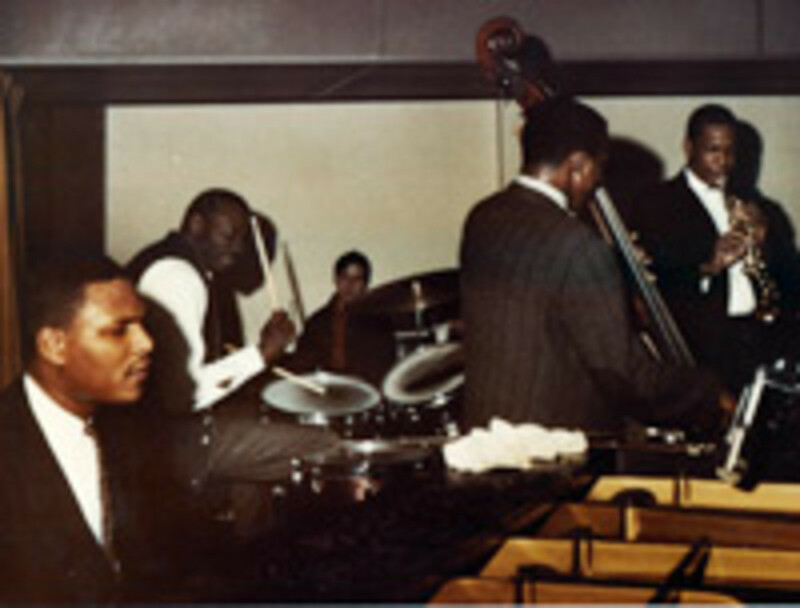 Coltrane's quartet consisted of McCoy Tyner on piano, Jimmy Garrison on base, and Elvin Jones on drums at the time. The quartet performed sections of the suite at clubs ahead of the recording date. 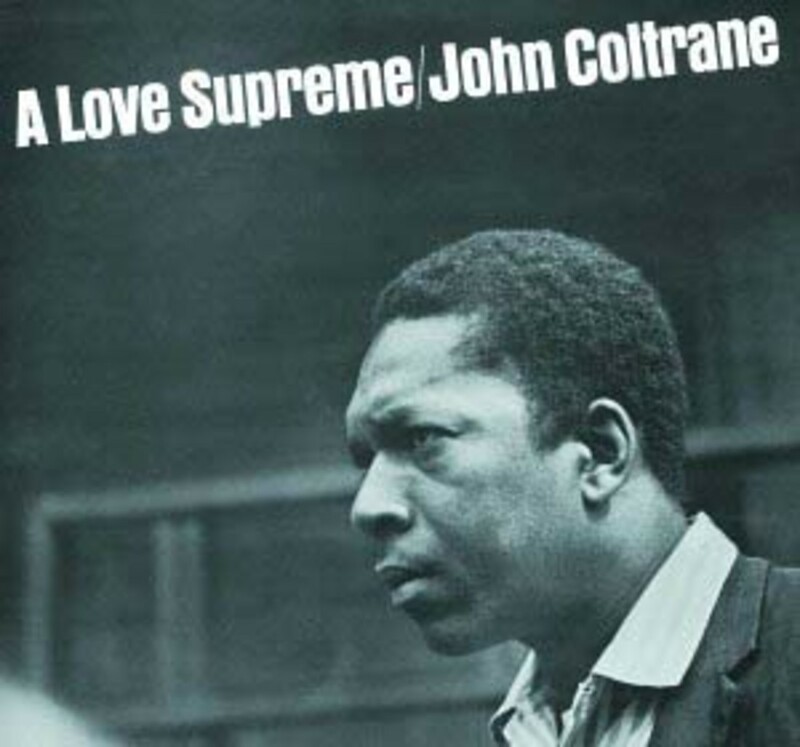 A Love Supreme had four parts: 1) Acknowledgement, 2) Resolution, 3) Pursuance, and 4) Psalm. 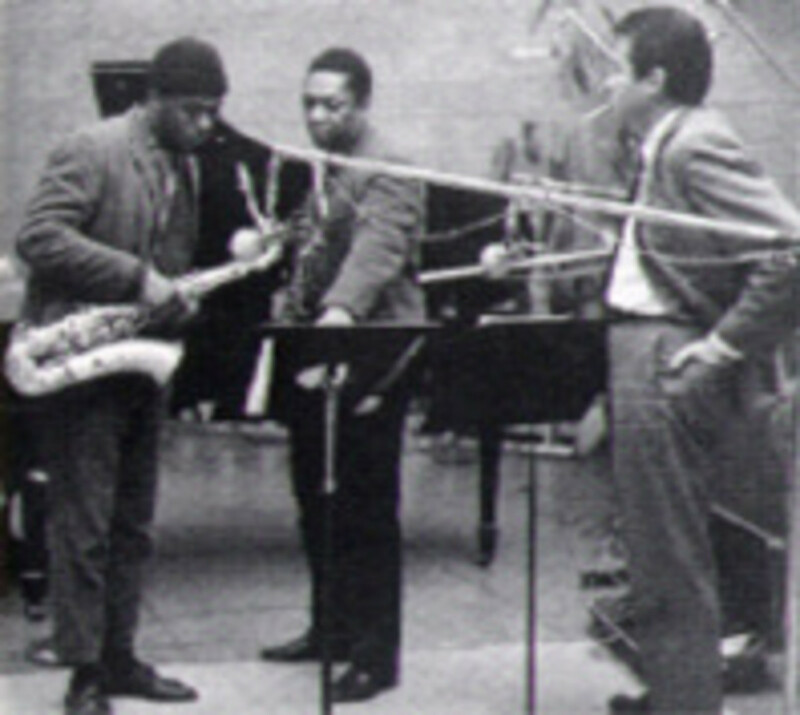 Coltrane selected the photograph for the album cover. A serious and focused demeanor etched his face. Most notably, his hair was longer than usual. The album foldout included a poem and letter written by John Coltrane. And a portrait of the saxophonist by Victor Kalin. Coltrane's poem gave thanks to the Creator and his letter discusses his spiritual revelation, backsliding, and recommitment to his spiritual path. Accordingly, Impulse Records released the album around February 1965. 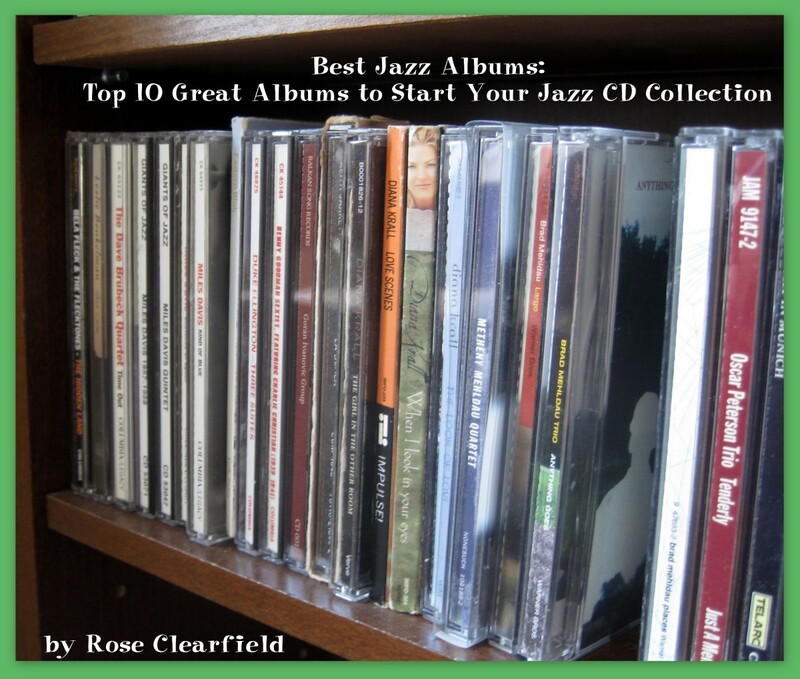 WHAT IS YOUR FAVORITE COLTRANE ALBUM? 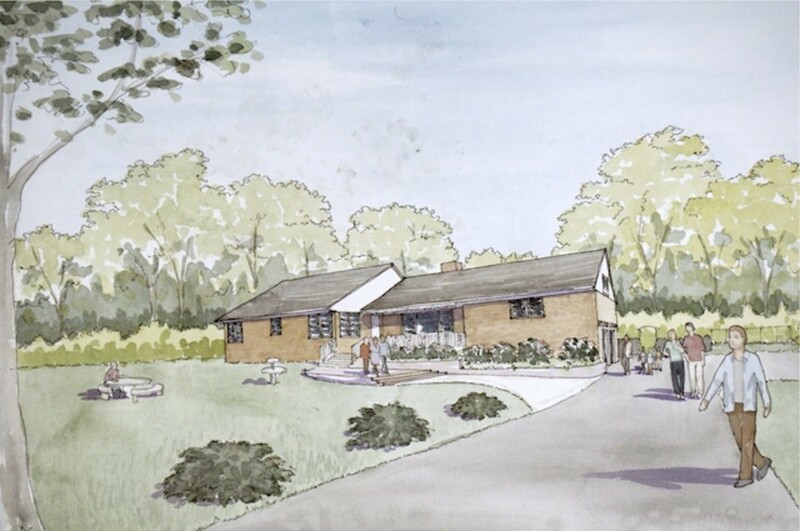 The Town of Huntington purchased the Coltrane home in Dix Hill, Long Island, and gave it to the Friends of Coltrane Home (www.thecoltranehome.org). A New York based nonprofit organization. Incidentally, Ravi Coltrane heads the organization. 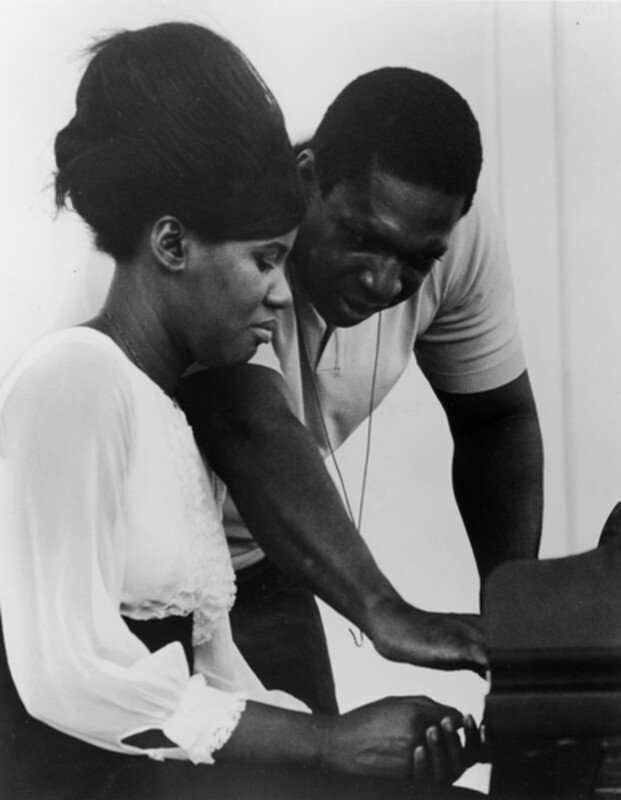 The nonprofit is committed to building a museum on the site dedicated to John and Alice Coltrane's musical legacies. 1. A Love Supreme album liner notes. 2. 'A Love Supreme' Comes Alive in Unearthed Photos, by Patrick Jarenwattonanon, March 28, 2014, http://www.npr.org/blogs/ablogsupreme. 3. John Coltrane re http://en.wikipedia.org/wiki/John_Coltrane. 4. 'A Love Supreme' Still Revealing Truths 50 Years Later, by David J. Kurlander, September 12, 2014, http://www.thecrimson.com/article/2014/9/12/coltrane-rules. Thank you so much. 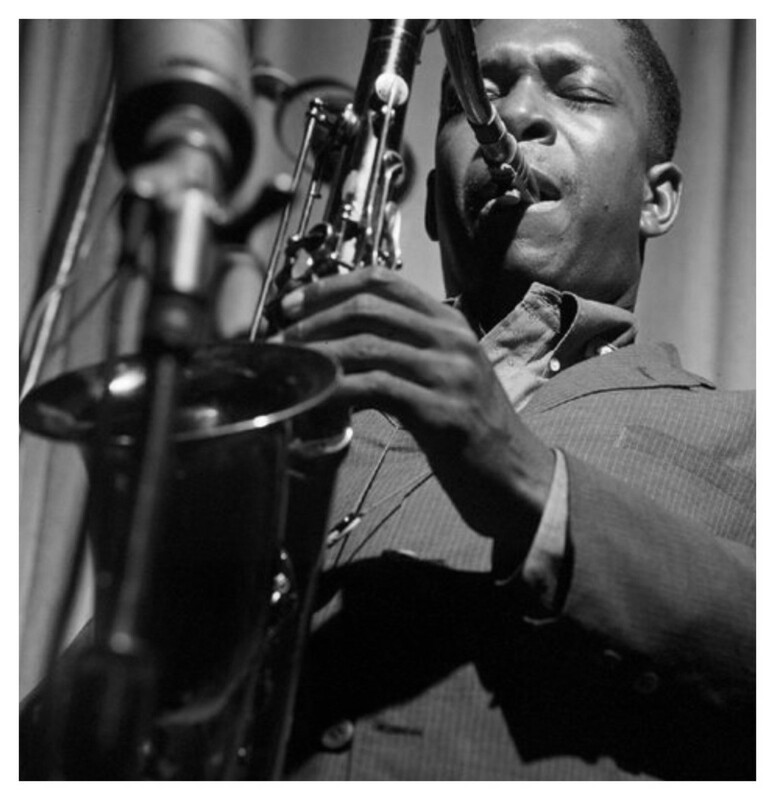 The first time I heard "A Love Supreme," I was very touched by John Coltrane's reverence and devotion to God.